THEMIS was originally a constellation of five NASA satellites to study energy releases from Earth's magnetosphere known as substorms. 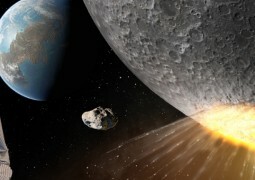 On May 19, 2008 the Space Sciences Laboratory (SSL) at Berkeley announced NASA has officially approved the movement of THEMIS B and THEMIS C into Lunar orbit under the mission name ARTEMIS (Acceleration, Reconnection, Turbulence and Electrodynamics of the Moon's Interaction with the Sun). 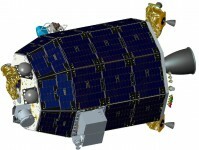 Chang'e 2 is a Chinese un-manned lunar probe that was launched on 1 October 2010. It is a follow-on to the Chang'e 1 lunar probe launched in 2007 and is part of the first phase of the Chinese Lunar Exploration Program. 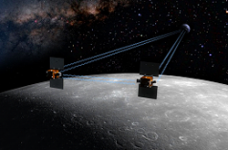 The Gravity Recovery And Interior Laboratory, or GRAIL, will fly twin spacecraft in tandem around the Moon to precisely measure and map variations in the Moon's gravitational field. 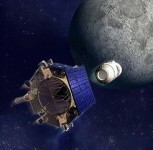 The Lunar Atmosphere and Dust Environment Explorer (LADEE) is currently under study for launch in 2012 on a Minotaur-V. LADEE is designed to characterize the tenuous lunar atmosphere and dust environment from orbit. Chang’e 1 (嫦娥一号, pronounced roughly chang-uh) was an unmanned Chinese lunar-orbiting spacecraft, part of the first phase of the Chinese Lunar Exploration Program. 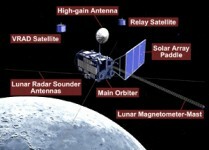 The primary technical objectives of the mission were to develop and launch China's first lunar orbiter, validate the technology necessary to fly lunar missions, build a basic engineering system for lunar exploration, start scientific exploration of the Moon, and gain experience for subsequent missions. 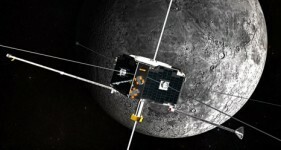 SELENE (SELenological and ENgineering Explorer), better known in Japan by its nickname Kaguya (かぐや) after the legendary Japanese moon princess, was the second Japanese lunar orbiter spacecraft. 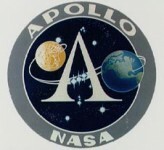 The main scientific objectives of the mission were to: study the origins of the Moon and its geologic evolution, obtain information about the lunar surface environment, and perform radio science, especially precise measurement of the moon's gravity field. 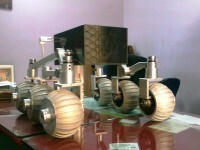 The Moon Mineralogy Mapper (M3) is one of two instruments that NASA is contributing to India's first mission to the Moon, Chandrayaan-1. Lunar Orbiter was designed to photograph the lunar surface for the Apollo program. 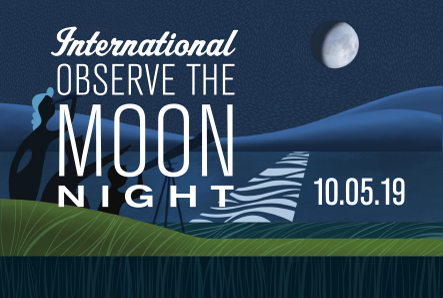 It's cameras were to provide the first clear images of the far side of the Moon. Interest in the Lunar Orbiter program has recently revived with the Lunar Orbiter Image Recovery Project (LOIRP), an effort to digitize and restore data tapes from the five 1966 and 1967 Lunar Orbiter spacecraft that were sent to the Moon.